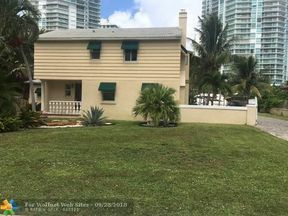 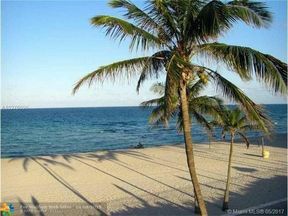 Located on a barrier island in northeast Miami-Dade County, Sunny Isles is bounded by the Atlantic Ocean on the east and the Intracoastal Waterway on the west. 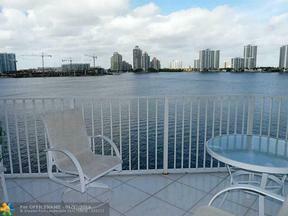 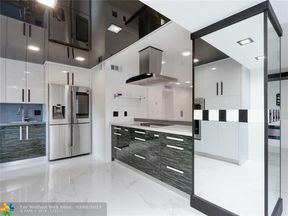 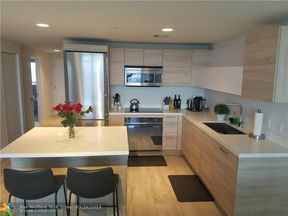 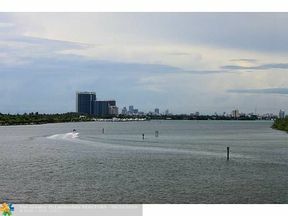 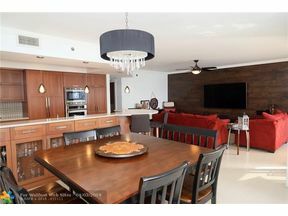 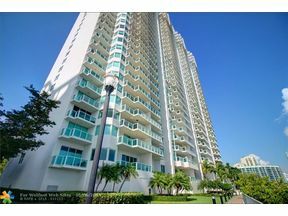 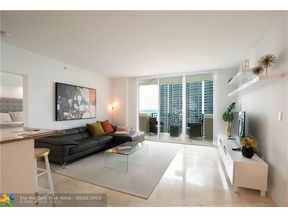 It has a central location minutes from Bal Harbour to the south and Aventura to the north and west. 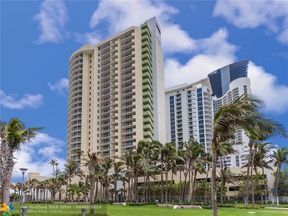 Sunny Isles known as “The French Riviera” is a growing resort area and leading developers such as Michael Dezer have invested heavily in construction of high-rise hotels and sleek condominiums. 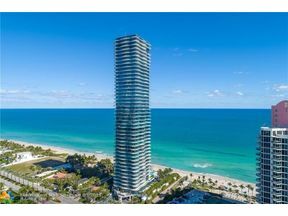 These developers and architects are raising the bar in the design of preconstruction oceanfront condo buildings including the Turnberry Ocean Club, The Mansions at Acqualina, Porsche Design Tower, Armani Casa Residences, Ritz Carlton Residences, Muse Sunny Isles and Jade Signature. 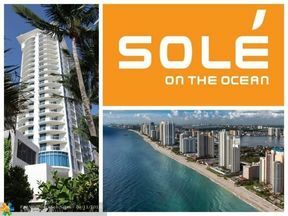 When these projects are completed over the next 1-3 years, the standard for 5-star oceanfront living will be redefined. 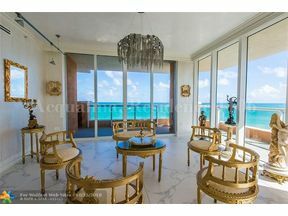 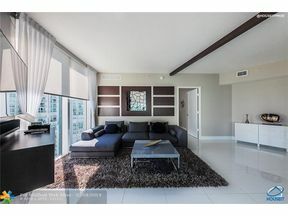 Sunny Isles features some of Miami Beach’s most stunning oceanfront vistas with miles of white sand on pristine beaches. 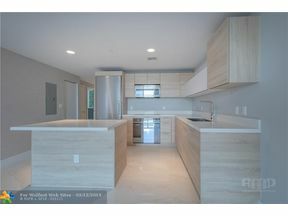 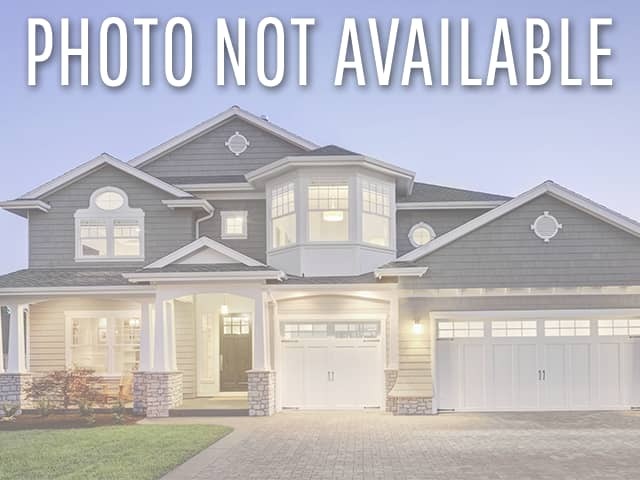 Although, much of the new preconstruction is not intended for year-round occupancy, recent sales data shows a steady growth of young families who want to live an affluent lifestyle near the ocean in a community with a highly-rated school district. 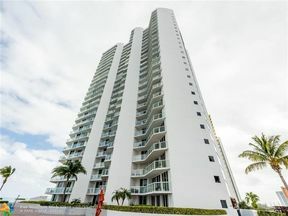 Over 60% of the new inventory of preconstruction in Sunny Isles has already been sold which is a testament to the appeal of this community especially to the international buyer.